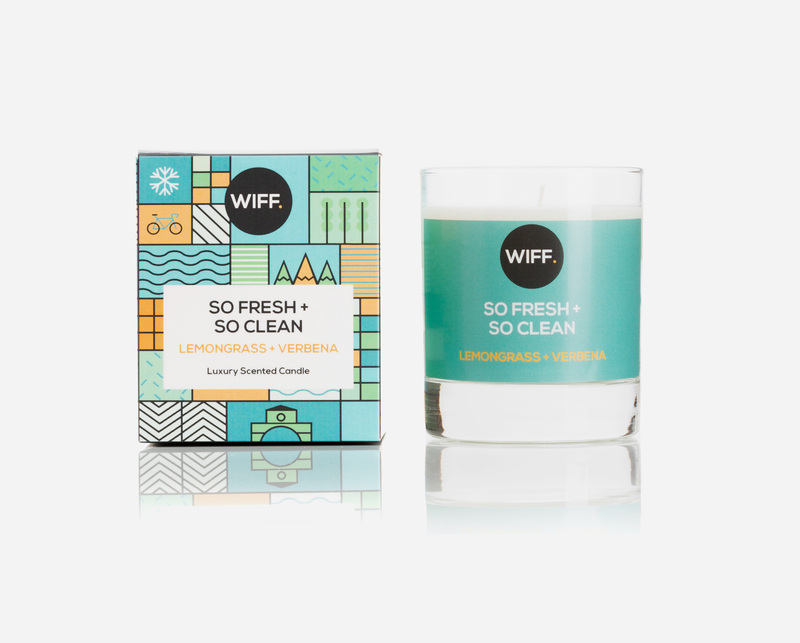 Our range of Scented Candles have been made using only the finest ingredients. 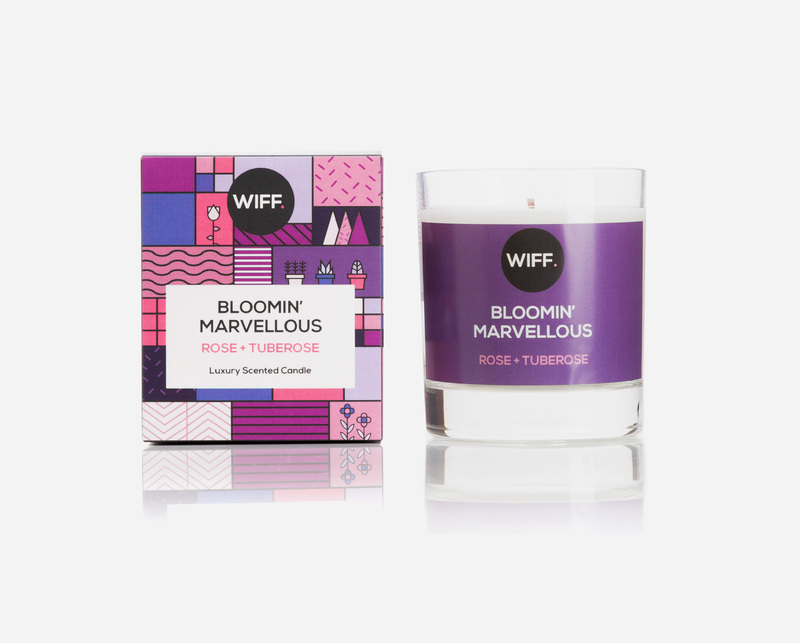 The wax has been hand poured in the UK and our scents have been carefully developed to create the perfect balance. Strong enough to be noticed but not overpowering. 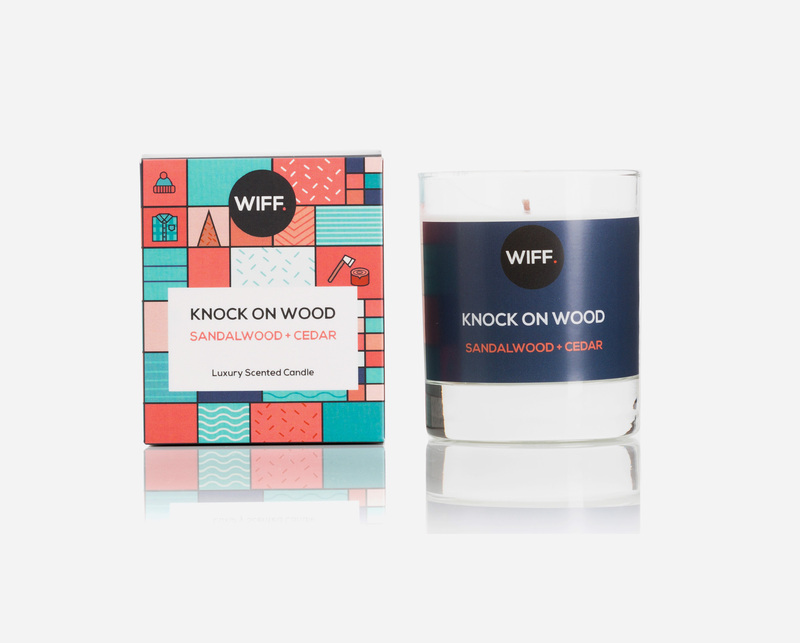 Whether you are looking for a soothing fragrance to help relax or something little more lively to freshen up your home we are sure that we have a scent for you. 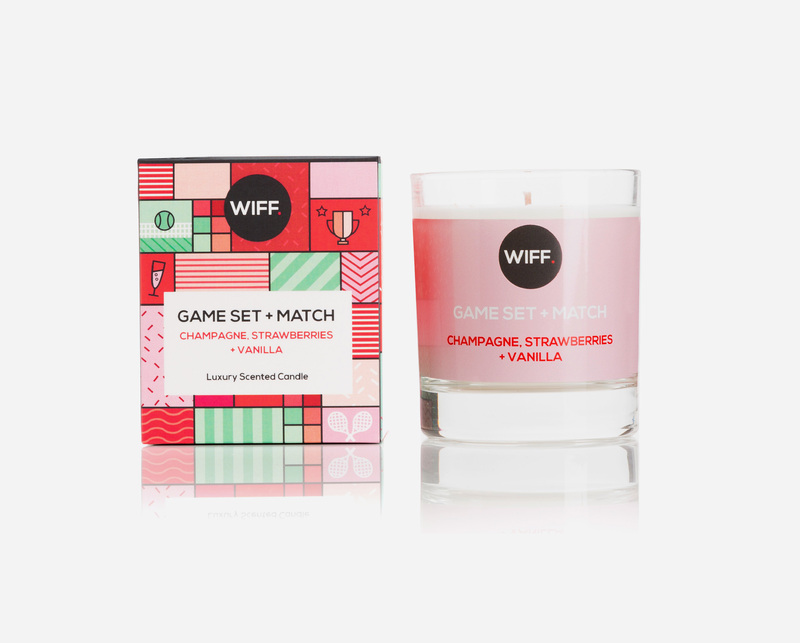 Wiff have worked tirelessly to perfect the scents in our scented candles. 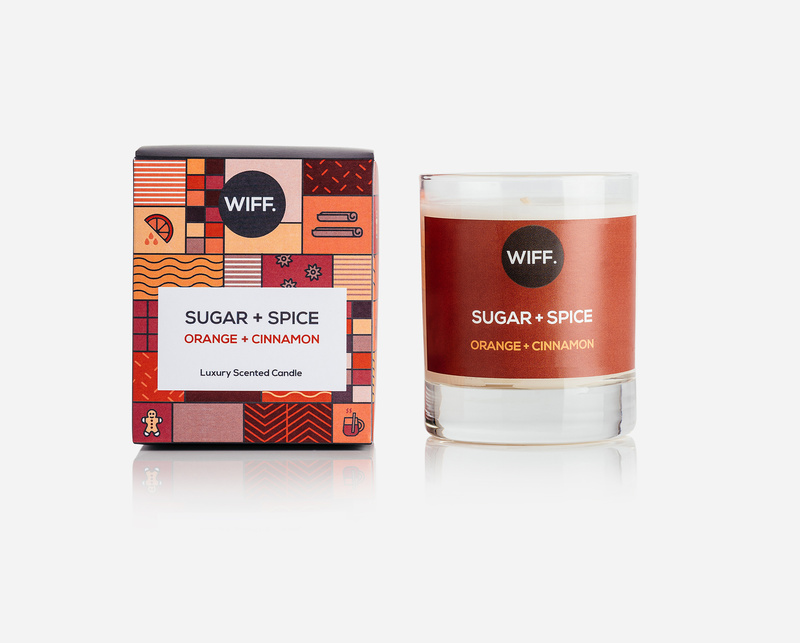 Our range is small and only expands once we are happy to put our name to new scents. As well as creating a luxury product we wanted it to be stylish, to be a talking point in your home and bring a smile to your face every time you light it. We decided to move away from bland look of many candles and use colour and vibrancy while maintaining a high quality product. If you have any questions about any of our luxury candles please get in touch.